This scheme provides established international researchers with an opportunity to develop the research strengths and capabilities of their research group through training, collaboration and reciprocal visits with a partner in the UK. The skills and knowledge gained should lead to changes in the wellbeing of communities and increased economic benefits. 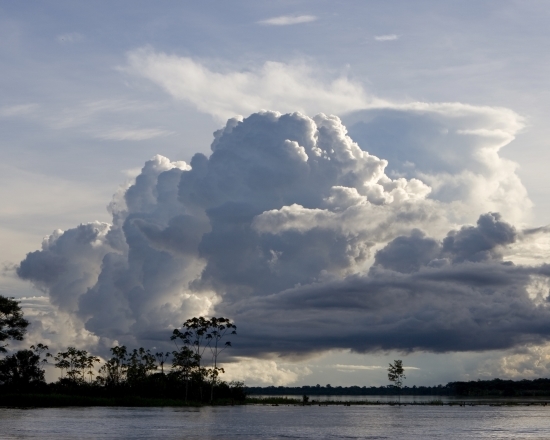 Thunderheads build over the Amazon river and rainforest. 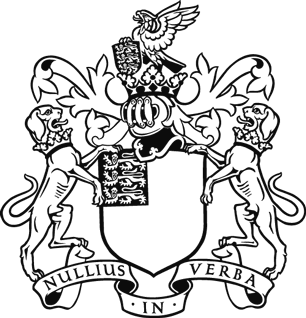 The Newton Advanced Fellowship is in partnership with the Academy of Medical Sciences and British Academy. Applicants for clinical or patient-orientated research should apply to the Academy of Medical Sciences. Applicants for social science and humanities should apply to the British Academy. This scheme is funded by the Department of Business, Energy and Industrial Strategy as part of the Newton Fund. Applicants must have a PhD or equivalent research experience and hold a permanent or fixed-term contract in an eligible university or research institute, which must span the duration of the project. Applicants should have no more than 15 years of postdoctoral experience. Collaborations should focus on a single project involving an overseas-based scientist (“the Applicant”) and a UK-based scientist (“the Co-applicant”). Researchers from the countries listed below are eligible to apply for the Newton Advanced Fellowships. The Royal Society and Academy of Medical Sciences have established partnerships with funding organisations in each of these countries (listed below). These partners are offering similar opportunities for UK researchers wishing to visit partner countries. Salary top up of £5,000 for the overseas-based researcher and/or project leader ("the Applicant") from the partner country. Research support of up to £15,000: covering costs for a contribution towards overseas research assistants, publication costs, conference, workshop or seminar costs, consumables, or equipment. Travel and subsistence up to £12,000: covering travel costs of the UK partner and/or experienced postdoctoral researchers to the international partner and/or travel of the international partner and their research group, including PhD students to the UK. Training costs of up to £5,000: covering costs for courses, conference attendance, training modules and specific training activities. Applications should be submitted through the Royal Society’s grants and awards management system (Flexi-Grant®). Applications are initially reviewed by members of the Newton Advanced Fellowship Scheme panel with the most appropriate scientific expertise. Following this a shortlist is drawn up which is reviewed by the panel Chair before a decision is made. Results are available approximately six months after the round closes. Brazilian State Funding Agencies, articulated by its National Council (CONFAP) and the National Council for Scientific and Technological Development (CNPq), are launching a call for proposals offering support to researchers based in UK Universities and Research Institutions who are willing to work in research institutions in Brazil, in collaboration with local colleagues. Application deadline: Wednesday 25 March 2019. Find details of the call for proposals here.